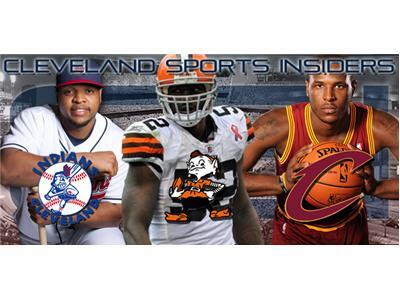 Cleveland Sports Insiders is back on the cyberwaves for our second season talking Cleveland sports. 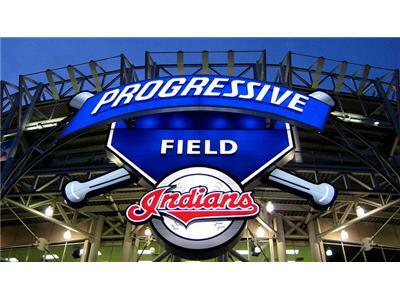 The show is once again hosted by IBI editors Jim Pete and Steve Orbanek, and is brought to via the Indians Baseball Insiders Radio Network. 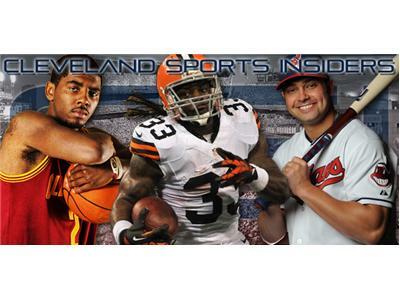 Each week Steve and Jim discuss all the of the happenings regarding the Cleveland Indians, Browns and Cavaliers...and everything in between. 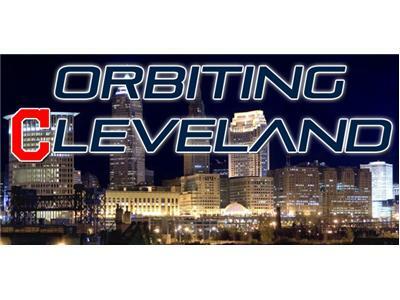 Join us for our second full season on our new night and time...Sundays at 9:00!